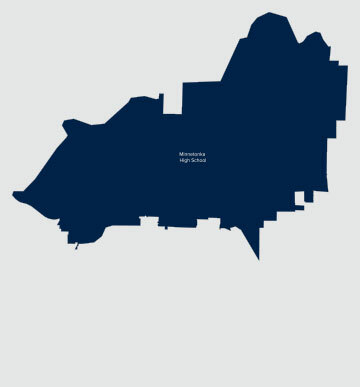 The Minnetonka School District is known for academic rigor, excellence in the arts and athletics, and choice and flexibility for students and families. It is among the highest performing school districts in Minnesota and the nation. 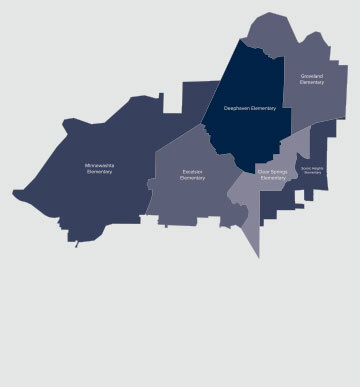 The district proudly serves families in all or part of 10 communities: Minnetonka, Chanhassen, Deephaven, Eden Prairie, Excelsior, Greenwood, Shorewood, Tonka Bay, Victoria and Woodland. In addition, students from 40 other Minnesota school districts attend Minnetonka schools through the state's Open Enrollment program. Search homes for sale in the Minnetonka School District updated daily from the MLS. For your convenience, you can request more info or schedule a showing from the detail page of each of these Minnetonka School District homes. We can provide you with the dates and prices of homes that have recently sold nearby, and as Minnetonka School District real estate experts, we not only have access to the property disclosures and past sales history of each property, but the local knowledge to help you interpret them.